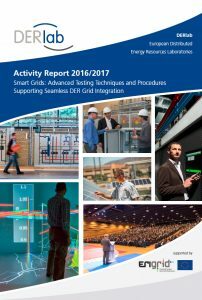 The 2016/2017 edition of the DERlab Activity Report demonstrates a vibrant community of laboratories, working on increasingly complex problems that are of strategic significance to the transformation of the energy sector with high shares of renewable generation. 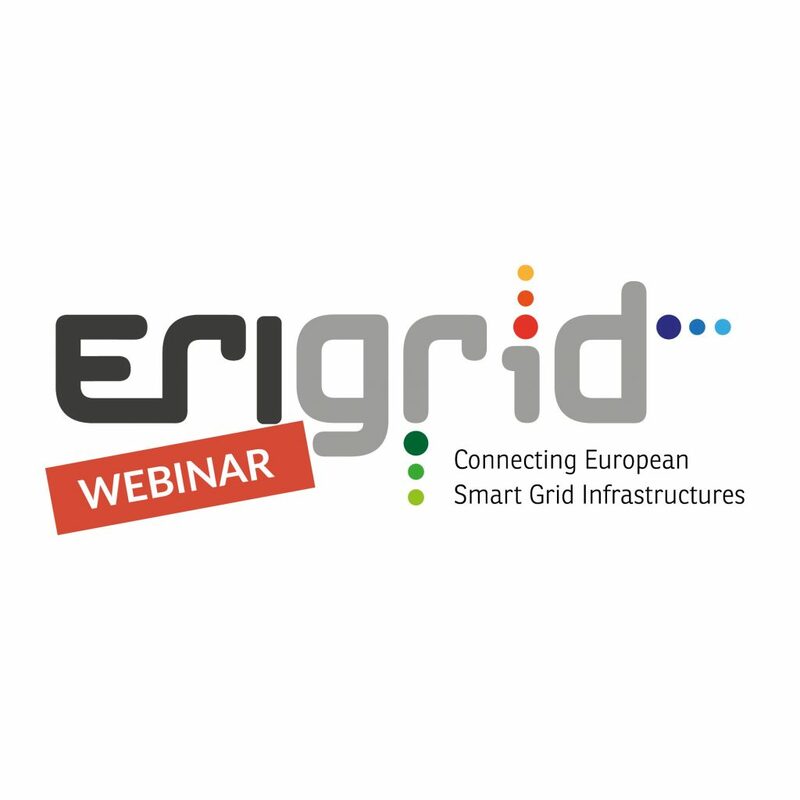 The new edition was released in October 2017 and the ERIGrid project is one of the report's highlights. 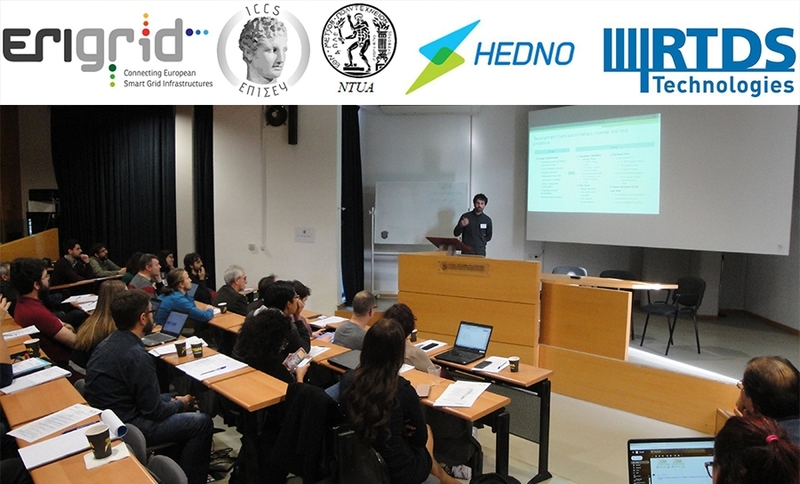 DERlab members are actively engaged in addressing many of the sector’s key challenges and in bringing robust experimental approaches to the development and appraisal of critical enabling technologies. In this edition of the Activity Report DERlab highlights ERIGrid along with other significant projects that exemplify these research efforts and demonstrate the advances in systems and component testing, as well as a number of valuable findings. 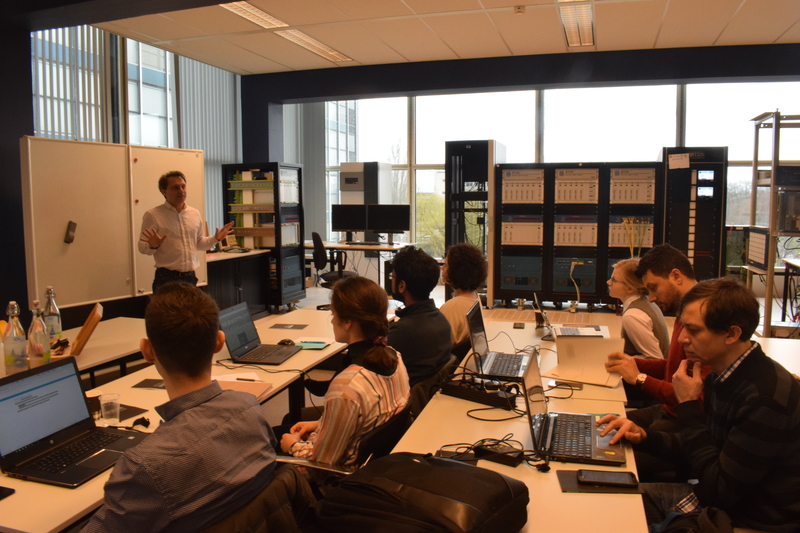 On pages 14-29 the report showcases how ERIGrid develops a holistic, cyber-physical systems based approach by integrating 18 European research centres with outstanding research infrastructures. These facilities are also presented in detail in a dedicated section on the ERIGrid Transnational Access. 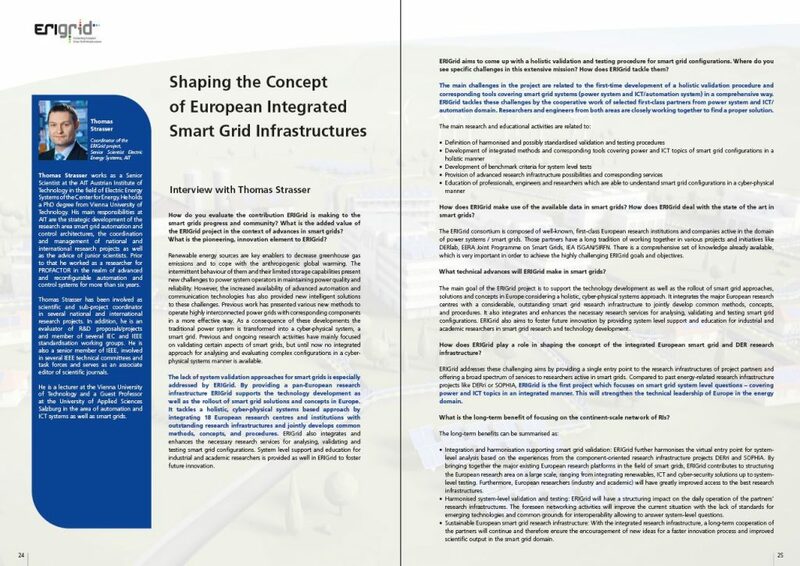 ERIGrid exposure includes an extensive interview with the ERIGrid Coordinator, Thomas Strasser (AIT) elaborating on the progress in the project to date, challenges and future endeavours that ERIGrid is committed to perform. You can find the DERlab Activity Report for download here.